Put the world on mute. 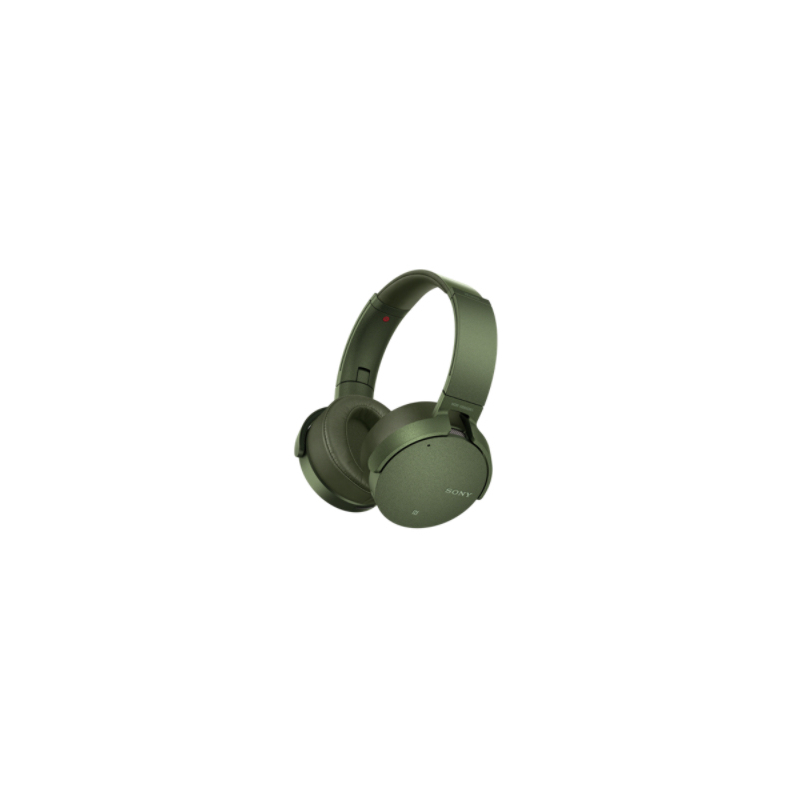 Digital Noise Cancelling cuts out ambient noise so you can hear more of the detail in every track. Now it’s just you and the music.